» Post your off topic questions here. » Post your questions here. 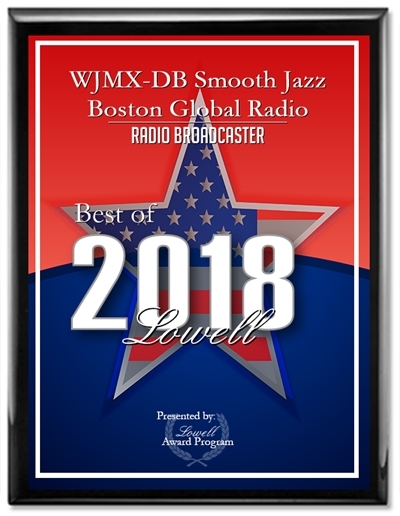 WJMX-DB Smooth Jazz Boston broadcasts the very best of Contemporary Smooth Jazz of the worlds most talented Artists, both independent and mainstream, to our valued listeners, globally. 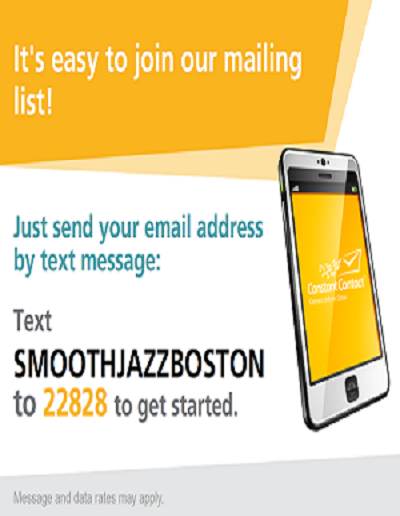 We also provide airplay and profile listing for Independent Smooth Jazz Artists.